Our best selection of plugins for esoTalk. Spread the word with this Badge! You know a good Tutorial Screencast of esoTalk? 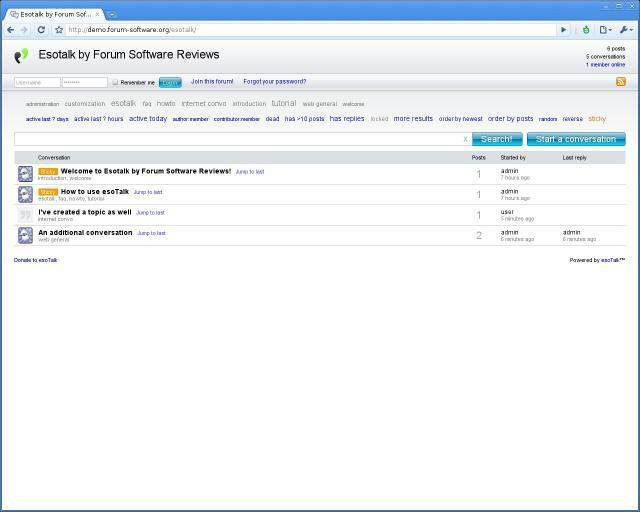 Contact us at webmaster@forum-software.org and we will publish it here.